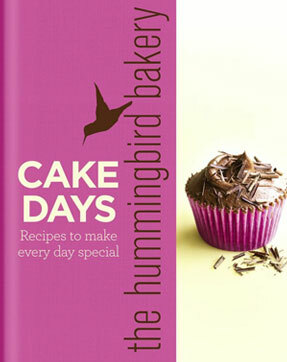 I’ve never visited the Hummingbird Bakery, but I bought this cake book after tasting some of the yummy cupcakes that a friend had made by using a recipe from the same book. As the book is under a tenner, I was surprised when it arrived to see that it was a hardback and beautifully designed. It also features some amazing photography so I couldn’t wait to try them out and so far I’ve made the espresso cupcakes and can’t wait to try my hand at baking the spider cheesecake. Another thing that I like about this book is that is has a handy tips section at the back which details some great little techniques to use when baking certain types of cakes. The tip about how to stop a cheesecake from cracking works like a charm for me!